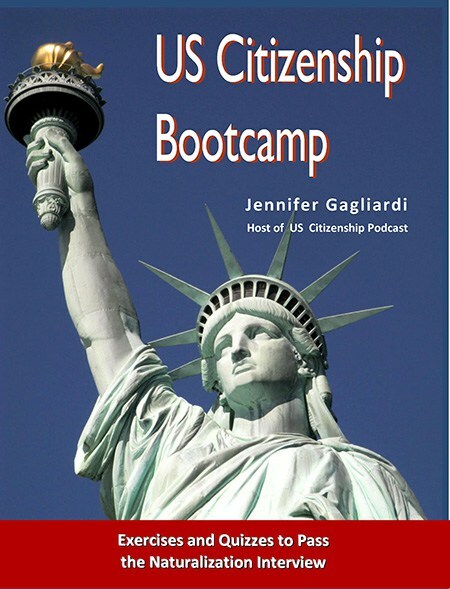 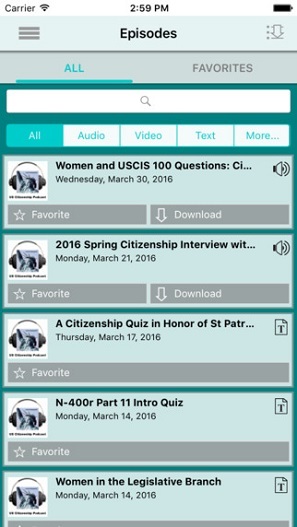 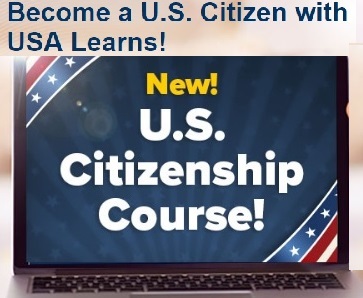 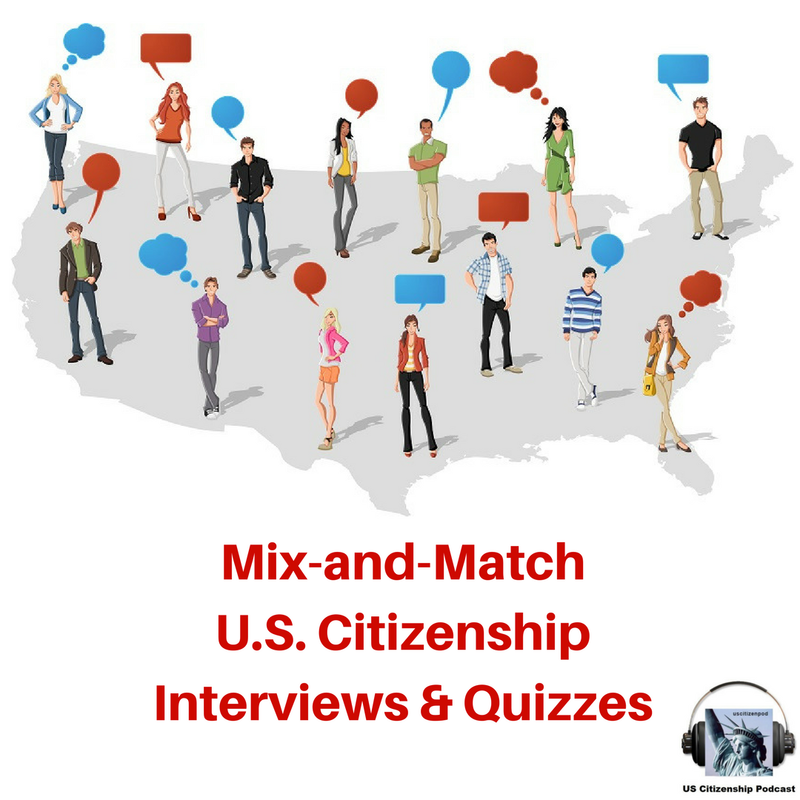 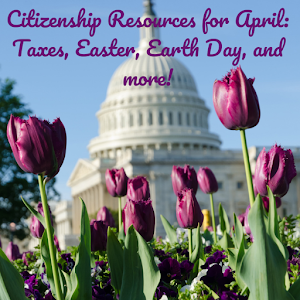 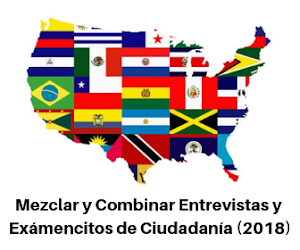 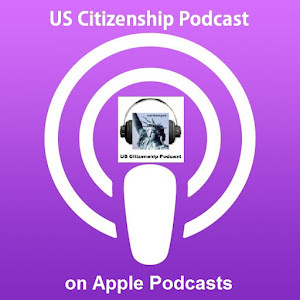 US Citizenship Podcast: US Citizenship Class Orientation Fall 2014--UPDATED! 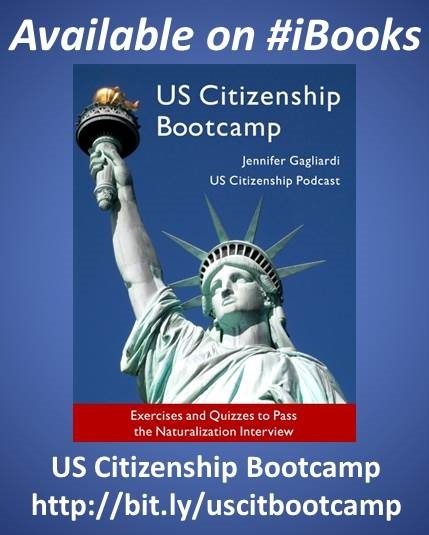 US Citizenship Class Orientation Fall 2014--UPDATED! 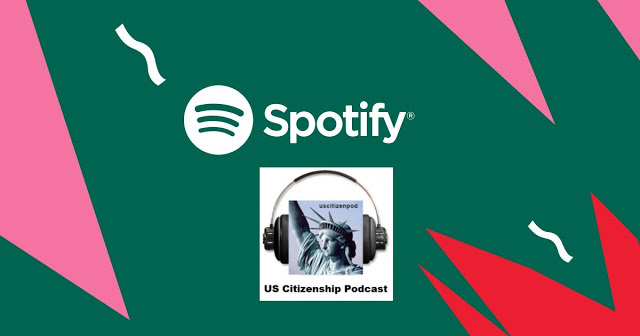 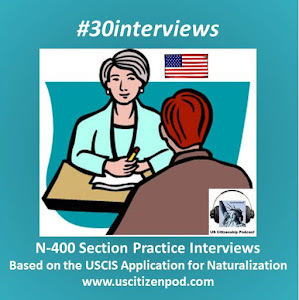 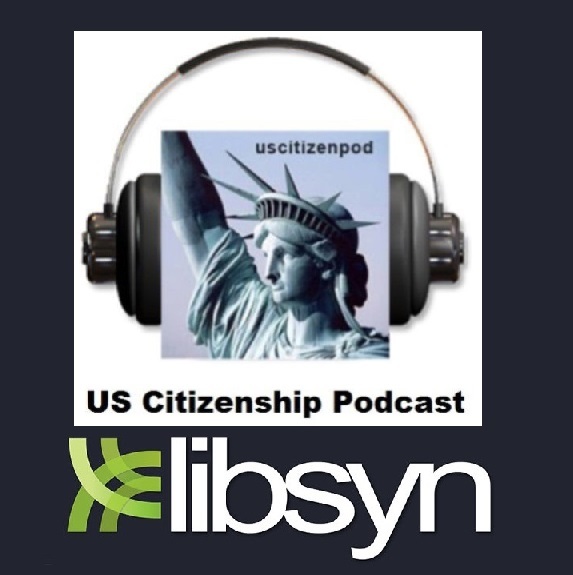 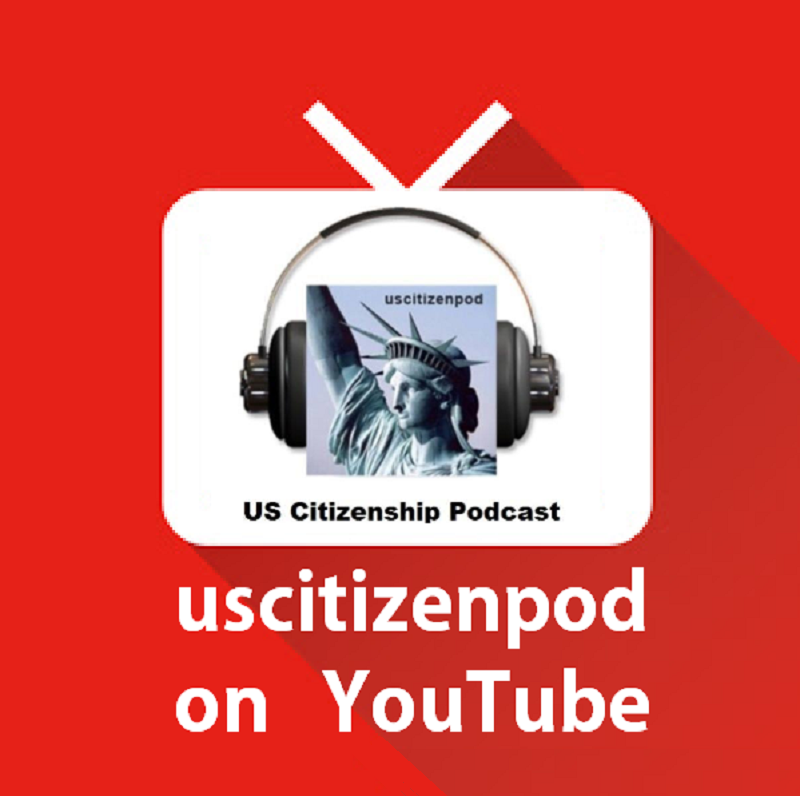 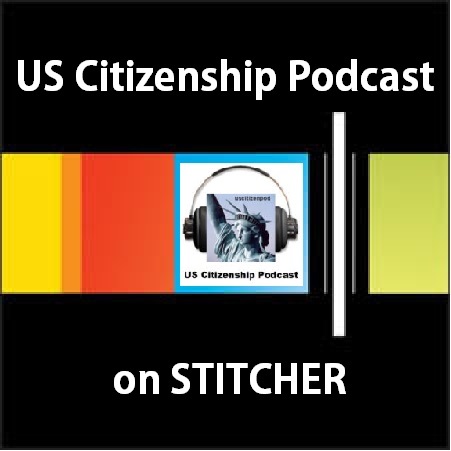 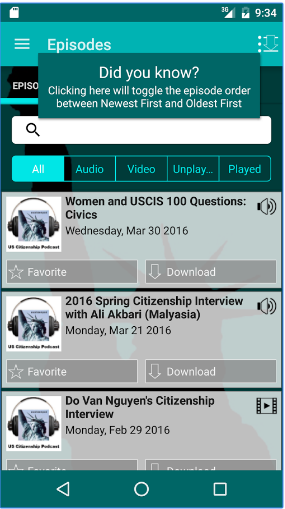 uscitizenpod: Citizenship Class Orientation Fall 2014--UPDATED!